On August 14, 2017, MetroPac Water Investments Corporation, a wholly-owned subsidiary of Metro Pacific Investments Corporation (MPIC) signed a joint venture agreement with the Cagayan de Oro Water District (COWD) for the formation of a joint venture company to undertake the supply of bulk treated water to address the requirements Cagayan de Oro City. 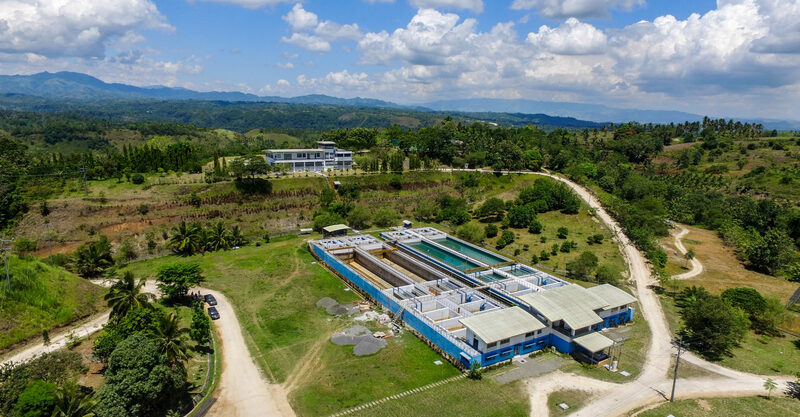 MPW was awarded the 100-MLD Bulk Water Project last March 21, 2017 after undergoing a comparative challenge as required by the 2013 Revised Joint Venture Guidelines of the National Economic and Development Authority. The project has a term of 30 years (renewable for another 20 years), and involves the supply of up to 100 MLD of treated bulk water to COWD. COWD currently serves a population of more than 700,000 residents and has approximately 85,000 service connections. The project involves the construction of new water transmission lines and rehabilitation of the Camaman-an Reservoir, and will also eventually involve the delivery of bulk treated water to service the requirements of Cagayan de Oro’s western sector, which currently relies on deep wells for its water supply.